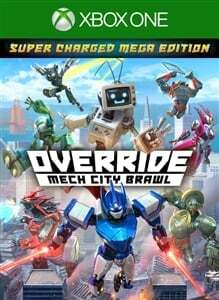 Cosmetic items for Override: Super Charged Mega Edition owners! Grab the unicorn by the horn, a rainbow ruckus is about to go down! 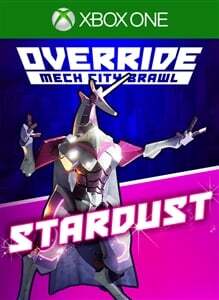 Override: Mech City Brawl adds Stardust to its madcap mech lineup. She’s a unicorn with plenty of tricks up her hooves – like aerial launches and sassy shooting stars! 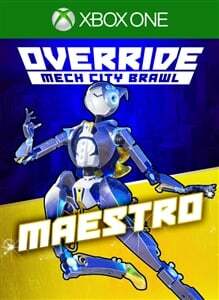 Conducting absolute mayhem on the battlefield is Maestro, Override: Mech City Brawl’s 2nd DLC mech – a musical genius who uses a complicated combination of notes to chase and damage enemies. 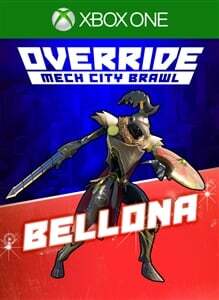 Bellona joins the mighty mech ensemble! She comes equipped with special attacks that make use of piercing blades, a war shield, and an Ultimate that involves god-like lightning based strikes. 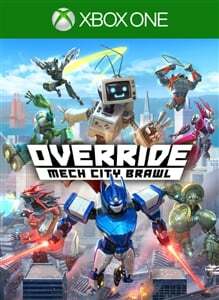 Pick up 16 new skins, one for each mech in your arsenal! 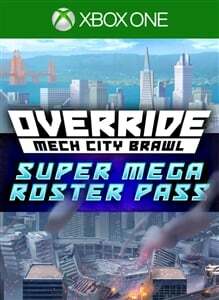 Whether blinging out Vintage in neon or dressing Piscado up in traditional Dia de los Muertos garb, Override’s brand-new skin pack will have your mechs decked out like never before. 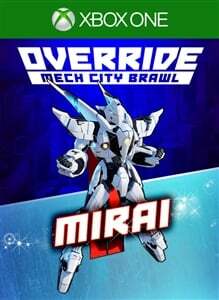 Override’s 4th DLC introduces Mirai, the battle-hardened, plasma sword-wielding Watchbot from a dystopian future. He is a technologically advanced mech with exceptional hover and flying capabilities.